Enjoy at trip to Tayto Park and a stay at Maldron Hotel Newlands Cross with the family. 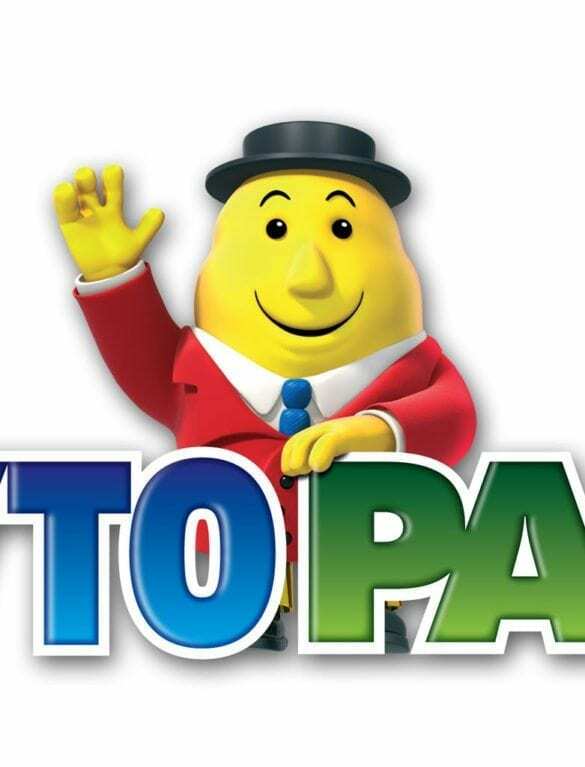 Tayto Park is Ireland’s newest theme park and is a fun filled family day out. Located in Ashbourne Tayto Park has over one hundred attractions as well as the Tayto crisp factory, it is the perfect place to spend a few hours. With so many things to see and do while at Tayto Park your day will have a busy day. 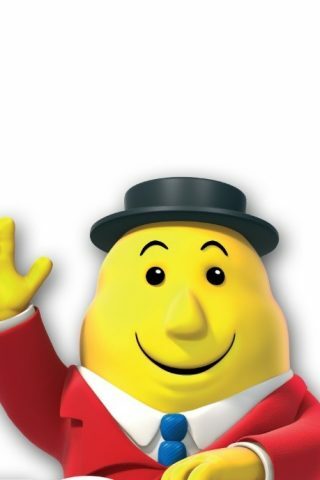 See how Ireland’s favourite crisps are made in the Tayto factory, get the inside on what goes into making Tayto crisps so delicious, but if you want to see the factory in action be aware that it is not in operation on Sunday or Bank Holiday Mondays and has limited production on Saturday. Brand new this year is the Ice Valley; allowing you to travel back in time and experience a display of the ice age animals, it is an educating and thrilling experience. For the thrill seekers, the Cu Chulainn roller coaster is the largest roller coaster in Europe, or why not try out the Rotator which travels 31 meters up into the sky and rotates a full three hundred and sixty degrees, definitely not for the faint hearted. The park also has a zoo which contains many different kinds of animals including; tigers, bison, meerkats, otters, reptiles, birds and lots more. The park includes many more fun activities; the crispy creek mining company, dinosaurs alive, vortex tunnel, climbing wall and playground, so there really is something to suit all ages. Maldron Hotel Newlands Cross is just a 25 minute drive from Tayto Park, so is the perfect place to base you and your family for your trip. Our family rooms accommodate two adults and up to two children. Make your visit to Tayto Park extra special and stay at Maldron Hotel Newlands Cross. Our package includes Tayto Park tickets so start planning your adventure today!